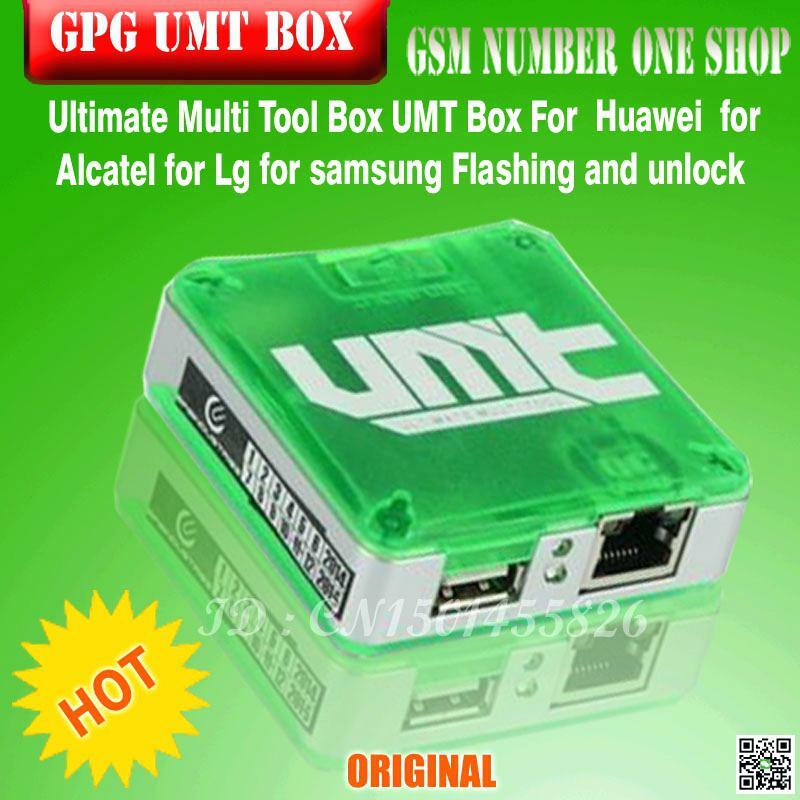 UMTv2 / UMT Pro - QcFire v3.5 - Vivo Y91, Y95, and ASUS, ZTE Setup File. - User must select correct model from list. -Download UMTv2 / UMT Pro - QcFire v3.5. - This button will be disabled by default.